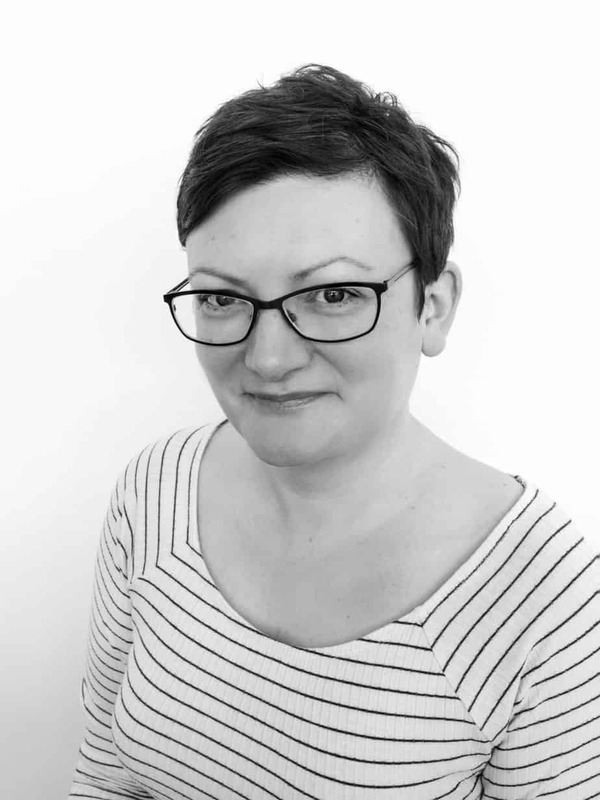 Jo is Founding Director of consultancy firm, Lucidity Solutions Ltd, which she established in 2014. Her experience comes predominantly from the higher education sector, with roles in strategy development and implementation; project and change management; staff engagement and internal communications; process improvement; and leadership. Jo has a BA Joint Honours in English & Philosophy from the University of Leeds, a Master’s degree in Renaissance Studies from the University of Sussex, and a DPhil in Renaissance Culture, also from the University of Sussex. When people ask about my doctoral studies, I get one of two responses. Either they’re stunned into silence, or they laugh at the randomness of my research. For me, it was a perfect area of study for a career in strategy and consulting. Without it, I definitely couldn’t have started my own company, or built up the skills and experience I needed to make it work. But I can recognise that it wouldn’t be the first topic that comes to mind. If you haven’t guessed yet, I studied the writings and drawings of sixteenth-century travelers who went to the New World, or what we now know as North and South America. My doctorate followed a Master’s in Renaissance Literature and, before that, a bachelor’s degree in English & Philosophy. Why do I think my studies were so important? Because they taught me how to think. That might sound a bit glib, but thinking is central to what I do. And it’s what’s made me stand out, advance, and then give me the confidence to branch out on my own. Reflecting on other people’s experience of the world, and looking in depth at written and pictorial accounts, really helped me to develop an appreciation of other perspectives. I’ll be honest, I never set out to have a career in strategy. In truth, I never set out with any clear career goals in mind. I have what you might call a ‘portfolio CV’. When I started working, it was to pay for my studies. So I took a range of part-time and shift roles that ranged from retail to administration, and from flight operations to publishing. When I finished my doctorate, I was still unsure what I wanted to do. I felt at home in a university, so I took a role in event management. It wasn’t for me! But it did put me on the path to where I am now. During the 11 or so months I was in the role, I put in a successful bid to a call for strategic projects. The project was to develop new web resources for international students. More importantly, it introduced me to strategy. And to the Director of the strategy unit in the university where I worked. This led to a six-month contract in the department, and I’ve never looked back. Since then, I’ve worked in various roles in university services, mostly related to strategy and policy. My jobs have spanned three different universities, as I took new contracts where I could to get a breadth of experience. Early on, I realised my strengths were as generalist, rather than a specialist in any particular field. This means I’ve been able to be fairly broad in my choice of roles. And I haven’t been put off by short-term projects. I think I have a fairly high risk-tolerance, and a belief that something will usually come along in good time. In August 2014, I decided that the time was right to set up on my own. And that’s when Lucidity Solutions Ltd was born. My first 3.5 years have been full of ups and downs, but mostly ups. The hardest part has been to build up a network, and – as a generalist – to define my offer. The first remains a work in progress. The second is becoming easier to narrow down. I understand what I can bring to a project that’s different, and I’m developing a strong portfolio of clients and evidence to demonstrate that difference. I offer support in strategy, business process and communications, all supported by excellent research skills and a strong understanding of how people might respond to change. It’s really important that I keep up to date with what’s happening in the world, both in the sectors I support and more generally in relation to innovation. I keep current with developments through general publications like the Economist and the Guardian. I use LinkedIn and Twitter a lot, for updates on individuals, companies and groups. I also bookmark a number of sites that provide research on key topics, including the global consultancy firms like BCG and McKinsey. My go-to-place for inspiring reads is Nesta, a UK-based innovation foundation that puts society first and foremost. Practical training. Before finishing my doctorate, I sought help to develop my presentation skills (speak a lot slower than you think!) and interview technique. Both really helped me think about how I come across, and how I could come across better. Be open to opportunities. Without that first chance to join the strategy team, I wouldn’t be where I am now. Part of that was definitely luck. But part of it was being open to different opportunities. I decided early on never to stay in a job I didn’t like, or that wasn’t making me happy. I put a lot of myself into my work, so it needs to give something back. Always keep your eyes open! Get a mentor! I’ve had different mentors in different roles – some of them quite senior – and have always found the process really useful. It’s worth seeking someone who can challenge your thinking in a constructive way. I’ve also acted as a mentor for others, and found that that’s also a great way to learn. Be prepared to take a risk. If you want to keep challenging yourself, then you need to be prepared to take some risks. I was a single parent of a 7-yr old when I started my own business, with £5k in the bank. I had to borrow money to get through the first couple of years. But the rewards are now starting to come, financially and in other ways. If you don’t want to take a risk, you’ll always be standing still. Understand your own strengths. One of the most difficult things is to understand – and build on – what you’re really good at. It’s worth reflecting on your strengths from time to time and considering how well you’re using them. Confidence in your abilities is crucial. This doesn’t always come easy, perhaps especially for us women, but it is essential. What’s next for me? I hope to continue what I’m doing for the next wee while, until I stop feeling so passionate about it. My ambitions have never been particularly materialistic, so I’m fulfilling them by pushing myself to take on more challenging projects and growing my skillset. And I’m looking at building teams to support projects with a range of other freelancers and micro-companies, especially people who can complement my skillset. Here’s to the next chapter – of my journey and yours!